Richard Templar is the author of the international bestselling Rules books. 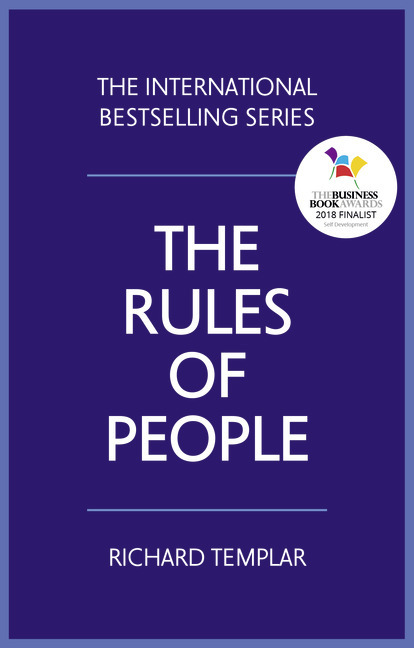 Over 2 million people around the world have enjoyed and now play by Richard Templar's Rules. The complete list of titles is as follows: The Rules of Life, The Rules of Work, The Rules of Management, The Rules of Wealth, The Rules of Parenting, The Rules of Love and the latest bestseller, The Rules to Break.